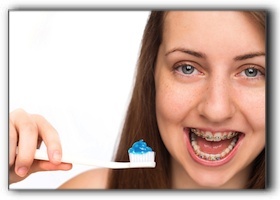 Many adults want to look younger by straightening their teeth but having a mouthful of conspicuous teenager-style metal braces is not exactly what they had in mind. If you are not pleased with your misaligned teeth, you may be interested to hear about the new, discrete straightening protocols now available for people of all ages. Custom invisible braces that are worn over teeth are now available. Your busy lifestyle will not be hampered because invisible braces are so straightforward and convenient. 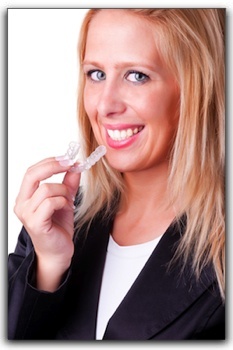 The comfortable aligners allow you to eat anything you want and caring for your teeth will not become cumbersome. When you smile, nobody will know that your teeth are gently being straightened. 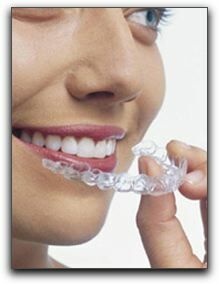 We offer Invisalign brand braces. 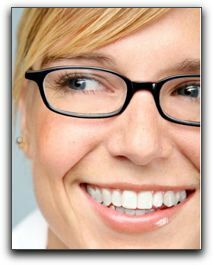 At Harris Dental in Phoenix, our patient-oriented team has been providing and sensational smiles since 1979. If your teeth have troubles in addition to misalignment, schedule a consultation to learn about veneers, dental implants, white fillings, gum contouring, and teeth whitening. Some of the most popular treatments at Harris Dental include dental implants, Invisalign clear braces, and sedation dentistry. Whatever your dental needs are, we will create a personalized, custom treatment outline for you.